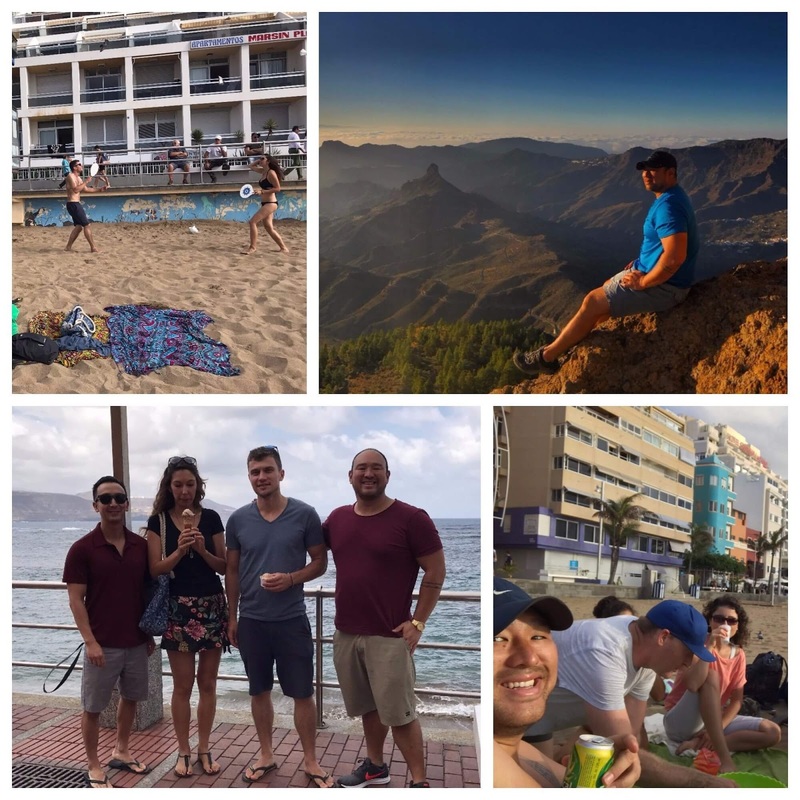 I started the month in the furthest East you can go in Europe in Odessa, Ukraine and ended it on the Canary Islands off the coast of West Africa. The crazy thing is, just a generation ago, that journey would have been impossible for most people during the USSR times, and now we're booking flights like candy and exploring the world while working from our laptops. My dad was born in a small town near the North Korean border in northeast China and had to travel by mostly horseback before getting on a boat to escape to Taiwan to get away from the communist army. The very next time he got on a plane of any sort was to move our family to America. The fact that in the last year alone I've flown from Asia to Ukraine, Spain, America and back for no other reason than to explore still boggles my mind and I really wonder if our parents even comprehend what we do and why we do it. Honestly, up until this point I didn't know what I was doing either in terms of travel, living abroad and the why behind it. It almost seemed like wherever we'd go, someone I had met would mention going to another country and as soon as I was bored or thought that the grass might be greener on the other side, I'd book a flight and join them. It wasn't until living for a few months in Ukraine, then finally leaving, that I realized that our lives might actually be insane. The only saving grace is that we're making enough money with our online businesses and through passive income that we can get away with it. In this month's travel and income report, I break it all down, give you updates, and explain what my plans are for the rest of the year. Keep reading to find out if there is indeed some method to my madness or if getting bit by the travel bug has actually made me go insane. I started this month in Odessa, Ukraine after spending almost three months living in the country. 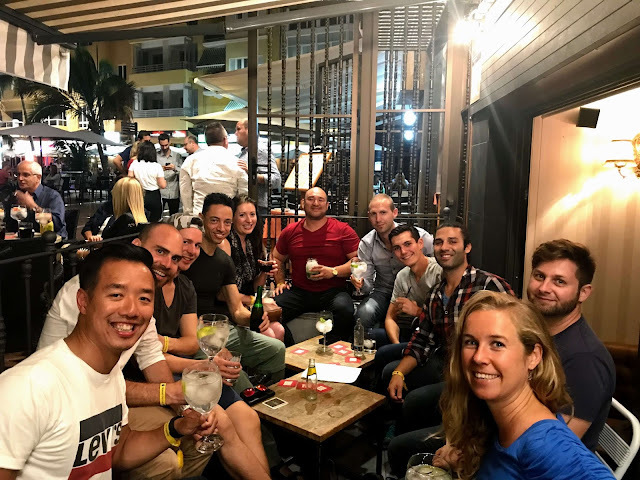 It was there that I had a lot of time to think and reflect on what the heck i'm doing with my life and realized that even though it seemed like just fun and games, that the people we were meeting along the way through we as digital nomads were insane. It was really one of the first times that I really thought in depth about another country's culture and how we impacted it, and I wrote about it in my thought piece on Ukraine here, which is something I'd really like to explore more of with other countries. From Odessa, we flew directly to Düsseldorf, Germany where we had one of those crazy 24 hour layovers where we checked into a hotel and tried to see, eat, drink, and experience as much of German culture as we could in one day. Then it was time to head on a plane to the Canary Islands where I've been located since. 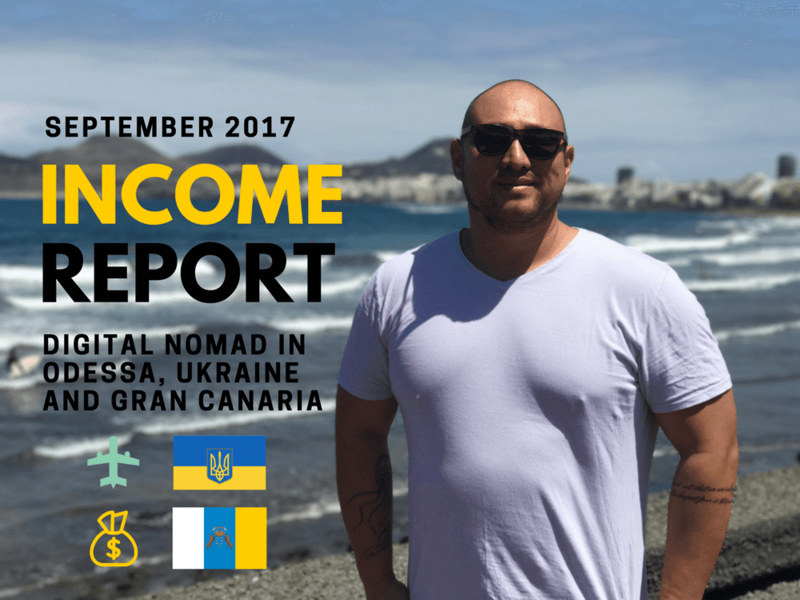 I'll be sure to write a mega post on what it's like to live, travel and work in Las Palmas de Gran Canaria as a digital nomad, but for now, I'll leave you with the teaser that after seeing over 50+ countries and living in the so-called top destinations on nomad list, actually having visited these places, meeting the people, eating the food, and looking for an apartment, I can say that aside from Chiang Mai, Thailand being the best place on earth for digital nomads, that Gran Canaria may very well be the second. Stay tuned for a full write up on the pros and cons, and why it might be the best place for nomads. Sometimes in Ukraine are super cheap, while other things like Airbnb's are overpriced as it's difficult to find local options. Our airbnb which was in a decent location, within a 5 block away of the center was $30 a night, but luckily since there was two rooms, my buddy Chris and I split it making it only $15 a night. 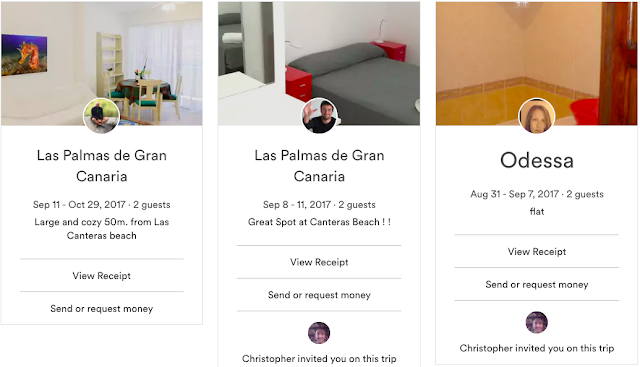 Here in Gran Canaria we're spending around $1,400 a month for our airbnb, but since we're splitting that as well, I'm paying around $800 for the larger room. The coworking space that i'm working out of here Soppa de Azul is only $110 a month which is a good value and since I've been walking everywhere, cooking a lot, and doing free activities like snorkeling from the beach instead of scuba diving, my costs of living here haven't been too bad. 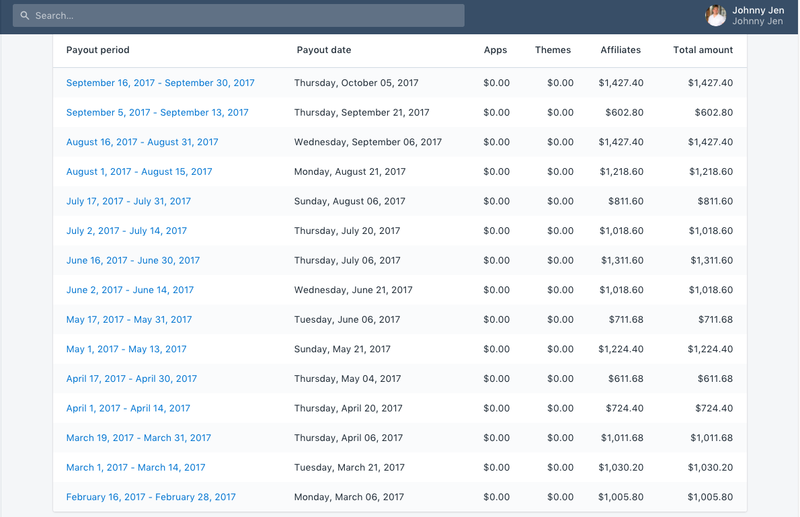 Luckily, even though I spent over $3,000 this month, I'm still making enough money through my online income to cover both my expenses as well as being able to take care of my parents. 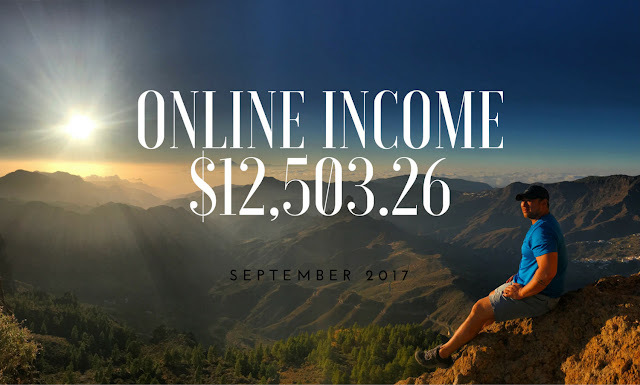 Most of my income still comes from the blogs, email lists, and other online presence I've built up these last few years which I monetize through affiliate commissions on posts that I sometimes wrote years ago. 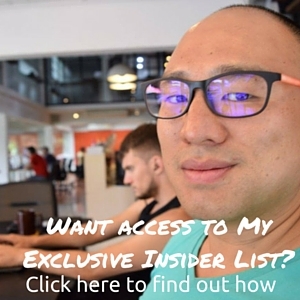 On average, I've made over $10,000 a month from my blog these past couple of years, and I teach exactly how I do it inside my course Income Boss which used to be called Earnest Affiliate before I updated the name the content. 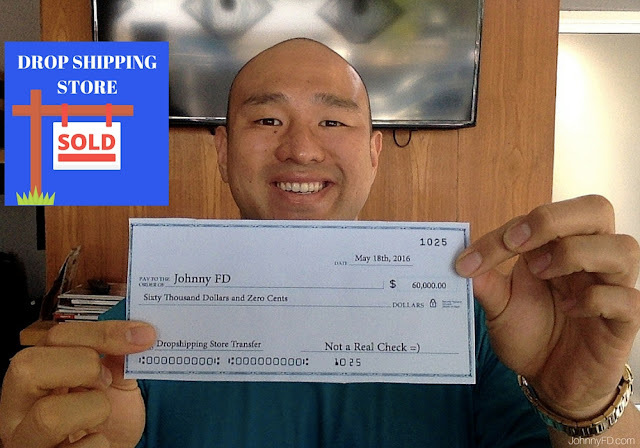 It's still crazy to me that I can get paid for work I did years ago and make over $100,000 a year while traveling as much as I do, working from the same laptop that I bought with my dropshipping income back in 2013 when I first started this blog. 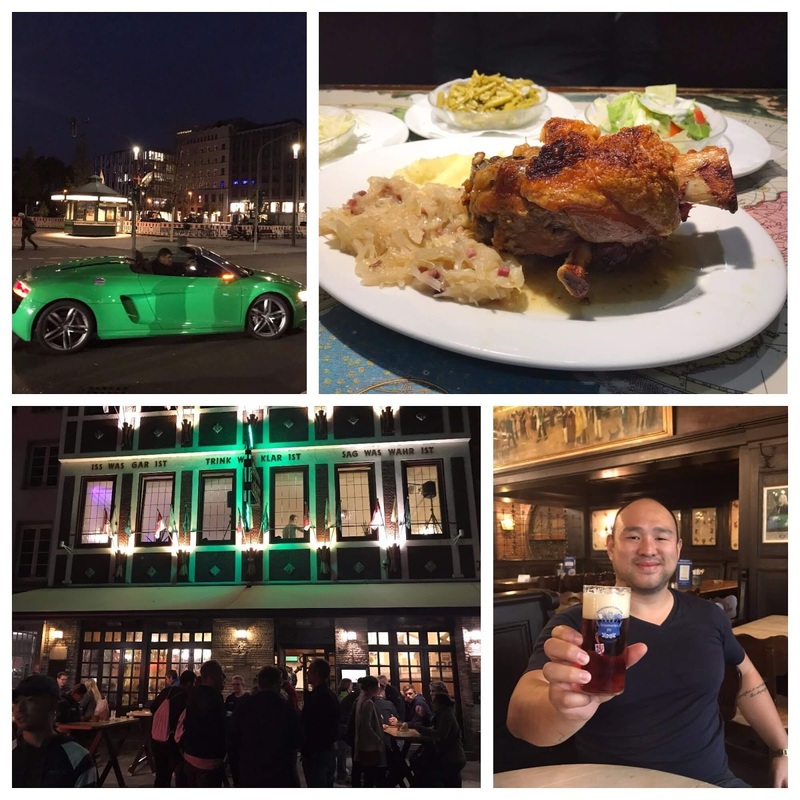 Thanks Johnny for letting me know about Ecommcon, learned a lot. The biggest thing I learned is that I don't want to get back into ecommerce again. 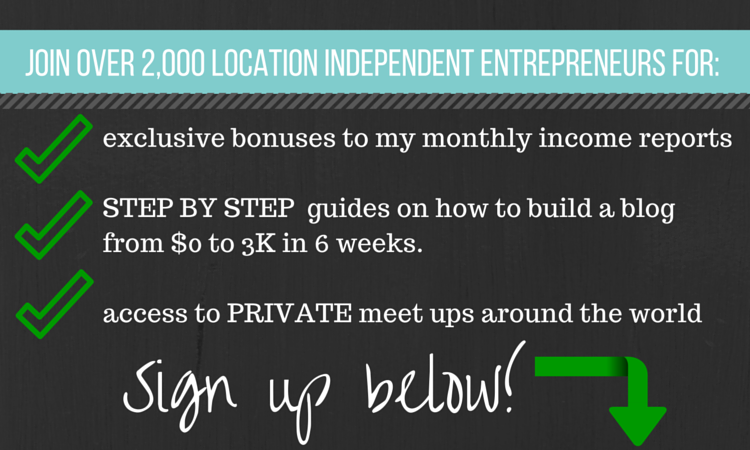 The affiliate marketing way fits my goals so much better. Hey Dan, I'm glad you learned about from the event!